KAMPALA – Police have arrested city businessman Shukra Mukesh aka Shumuk on alleged charges of forgery and uttering false documentation in his decade-long dispute with the late Bonny Katatumba over lucrative city properties. 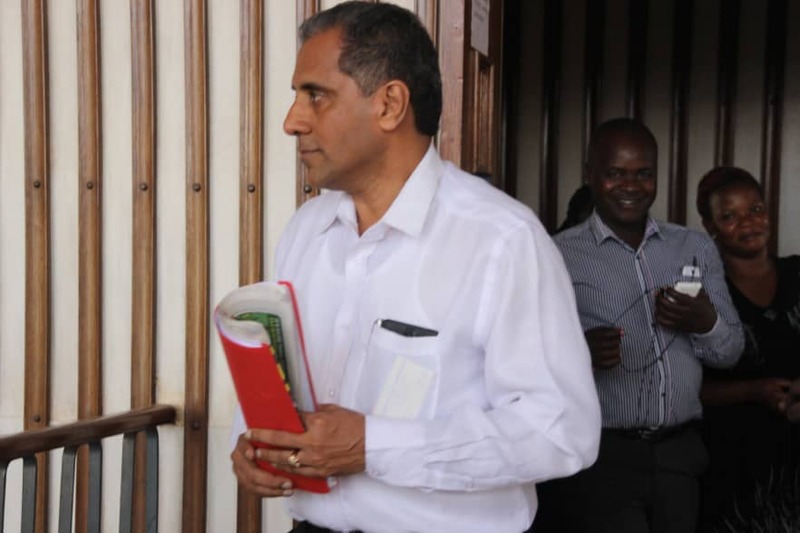 Mr. Mukesh was on Monday evening detained at Jinja Road police station and, according to police sources, will appear before Buganda Road Court on Tuesday, November 20. He is also accused of threatening violence.